Cats Protection called out to rescue... fox cubs?! Volunteers from Cats Protection’s Derby & District Branch are used to dealing with cats of all sizes and colours, but during a recent rescue mission they got more than they bargained for. 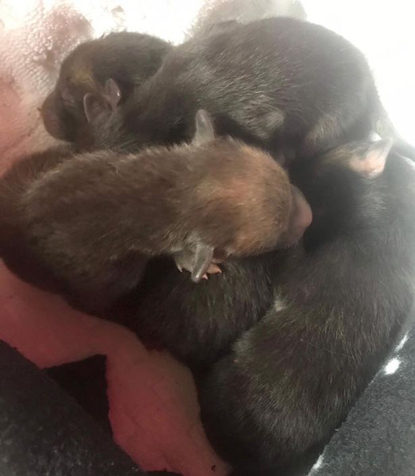 A worried member of the public had called the branch’s ‘Catline’ about four crying kittens he had found underneath his shed while removing the floor. He removed them from the mud and took them indoors, putting them in his dog’s bed to keep them warm while he phoned the Catline. 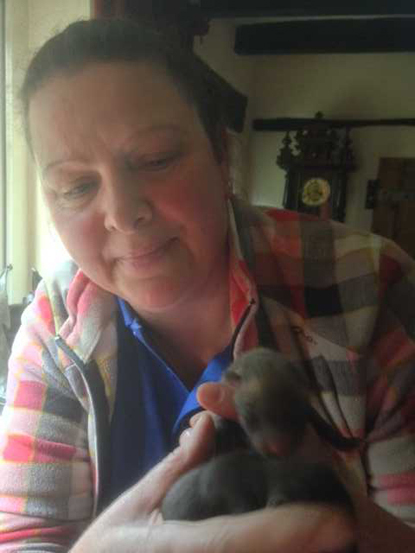 Welfare volunteer Jane Baynton soon drove out to pick them up but when she arrived she noticed the kittens looked rather unusual. “They weren't kittens at all, but day-old fox cubs!” said Sylvia Plummer, the branch’s publicity volunteer. “Jane has been doing this a long time so she knows the difference between fox cubs and kittens. But, I suppose if you didn’t know it’d be hard to tell the difference when they're so small." When she realised the mistake, quick-thinking Jane rang the local Linjoy Wildlife Sanctuary and Rescue for advice. Unfortunately, as the cubs now had the scent of humans and dogs on them, they couldn’t be put back as their mother would likely abandon them. Therefore, Linjoy Rescue took in the three girl cubs and one boy cub for hand-rearing. 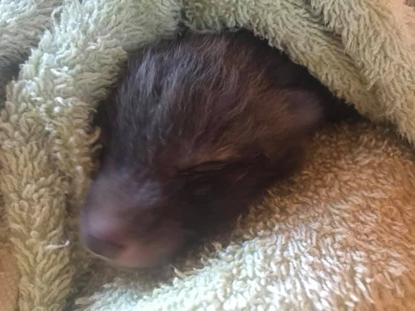 Sadly, one of the cubs was so small and skinny that they didn’t make it, but the others are doing well and will be released back into a safe area in August, when they will be old enough to look after themselves. In the meantime, the volunteers at our Derby & District Branch can go back to doing what they do best, looking after cats and kittens. To find out more about what Cats Protection does, visit our website.